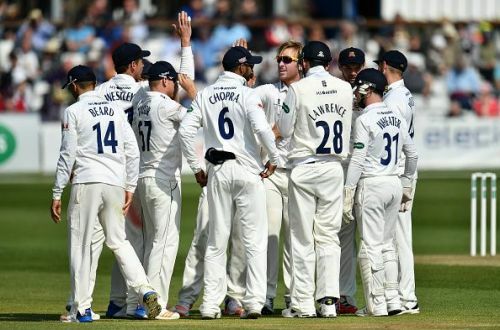 It's that time of the year when the 6-month marathon that is the County Championship begins in England and Wales. 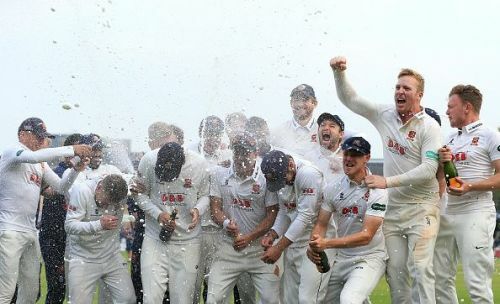 The 2018 season of the County Championship Division One gets underway on Friday with teams looking to make their mark early. Lancashire look to have struck a good balance in their team after raiding Durham for two of their key players. Aside from them, the champions of 2017, Essex and Surrey look like the contenders for the first Division title. The champions of 2017, who won with a lead of 78 points, will be looking to continue their dominant streak this season under the new head coach, Anthony McGrath. They have managed to retain a stable outfit with the likes of Jamie Porter and Simon Harmer, who picked up 147 wickets and finished as the top two wicket-takers last season. They've called in Peter Siddle to perform the overseas duty early in the season and he will be followed by Neil Wagner after mid-May. The addition of Matt Coles, from Kent, is an added advantage. In the batting department, players like Tom Westley, Dan Lawrence, and Nick Browne will help Essex post big totals. As none of the quartet are likely to be in the national reckoning, they will be the prized possession of the county. Captained by Ryan ten Doeschate, this team has the perfect blend of experience and youth and will be a force to be reckoned with again.